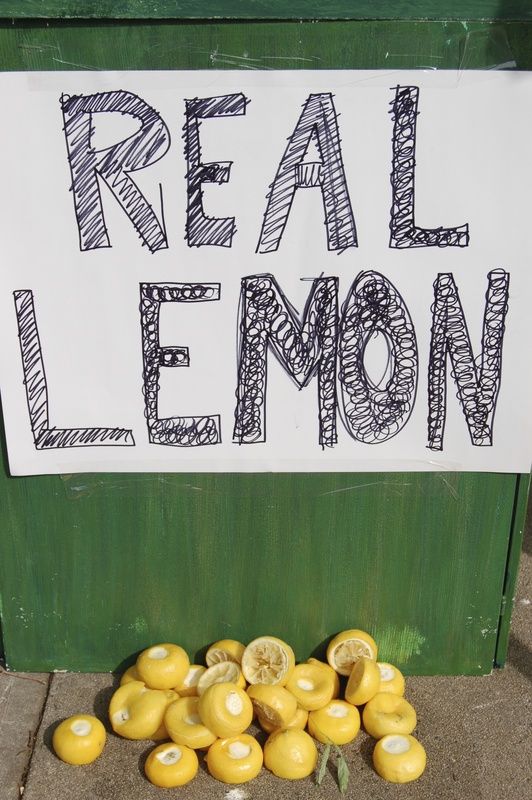 The Girl With The “Real” Lemonade | Crappy Kitchen - Good Dinners! I did something so quintessentially “American” this past Memorial Day (yesterday) I had to write about it. This Holiday began after the Civil War to honor those who had died (around 750,000 soldiers) and has evolved over the years to commemorate all Americans who have died in Military Service. It is a National Holiday filled with parades, picnics and barbeques. From what I could gather yesterday, it also seems to be a day that is perfect for a “yard sale” as households were out in droves on their front lawns doing the last of their Spring cleaning. 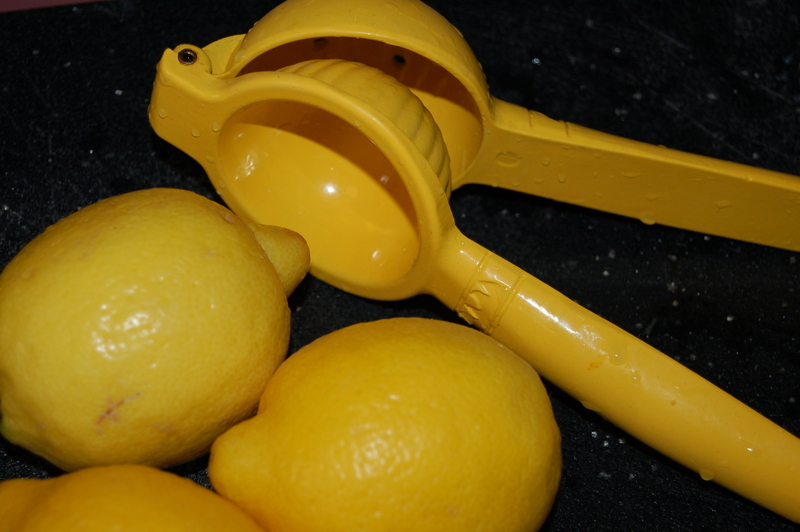 Did you know that to make lemonade you use real lemons! Since I too was in that cleaning mode we decided that it was a good time to pile our junk outside and put a bargain price on it or just give it away. All I knew for sure is that when it was carted outside onto my front lawn right on main street, it was never coming back into the house again! My daughter was very happy about the prospect of selling stuff and asked if she could man the shop. The reply was “yes” of course because there was no way I was sitting outside amidst a bunch of trash in the hot sun for the afternoon. I was very satisfied to peek out the door every now and then and feed anyone who yelled for food. Off she went upstairs to change into her “work” outfit and five minutes later she told me she would also like to run a Lemonade Stand at the same time? Wow – a Lemonade Stand; an image of Mary Ellen from The Waltons setting up her stand to try to make a little extra money popped into my head ! 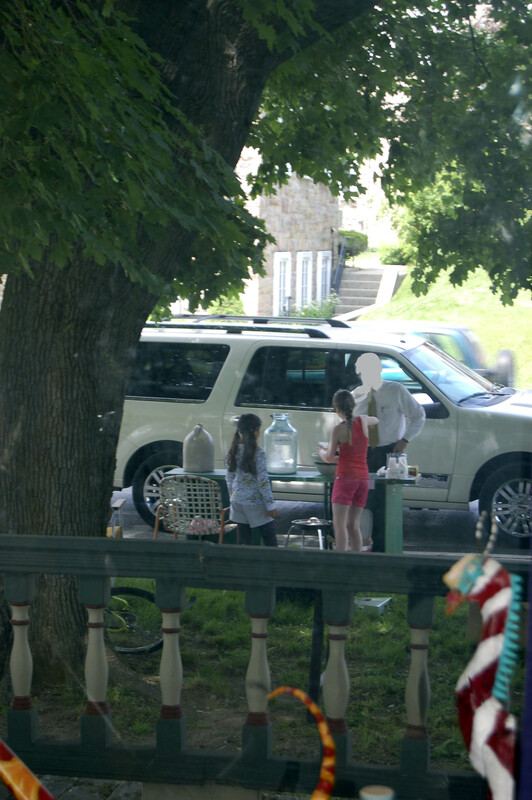 To me, everything about a lemonade stand screams America. It is what every child in this country does, either on TV or in real life, to make a little extra pocket-money to buy that bike or baseball glove they have always wanted. At least that used to be the premise. The New York Times in the 1880’s reported “scores” of Lemonade Stands being set up by enterprising kids all over the country, going head to head with the bars who also sold lemonade. They could easily undercut the bar price and so became the go-to place for a refreshing cold beverage in the days when there was little respite from the heat by way of air conditioners and electric fans. 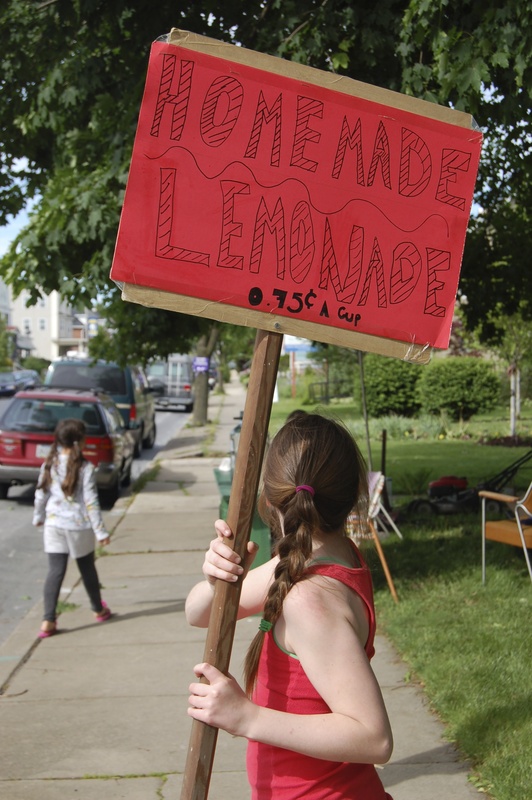 And so the Lemonade Stand was born and was the turf of any American kid who wanted a summer job where they could keep their own hours and be financially independent. 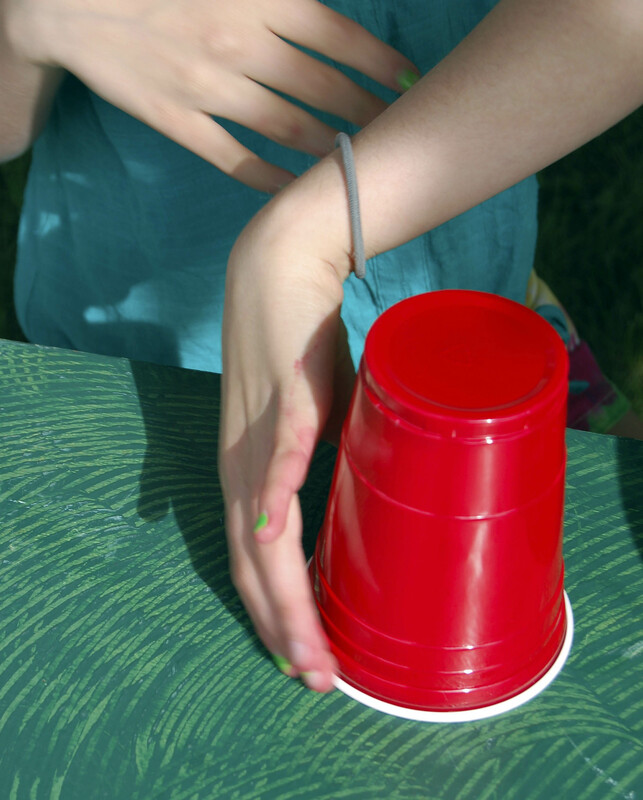 Well, if my child wanted to have a Lemonade Stand she was going to have to put the work in and have a stand where her lemonade screamed of LEMONS and not the tepid saccharine-ridden powdered stuff I had been served oh so often in a thimble-like cup that left my poor thirst unsatiated. I would have to teach her (while learning myself!) how to make really good, thirst quenching lemonade; you know, “Waltons’ Style”! We bought bags of lemons, sugar, big plastic glasses and lots of ice and made a fabulous lemonade. It was adjusted and readjusted, (after being tasted by some experts), until it was perfect. The deal is, if you have a good product, you will have customers. After she learned what a “float” of money was she was on her way. All she had to do was make a sign, and with a little help, got her table set up and was ready to make some sales. 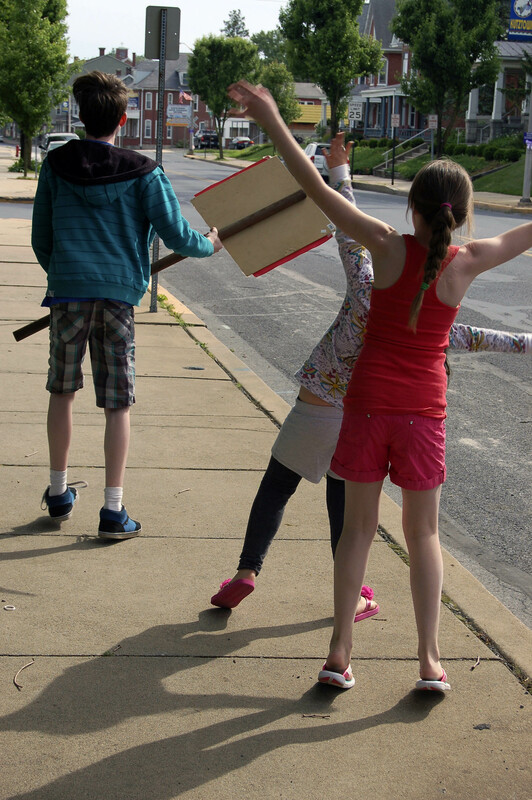 She spent the next 5 hours, waving down cars, selling icy lemonade, enlisting help from her cousins to wave down cars, while even managing to sell a broken-down lawnmower with the words “free” on it for $2! 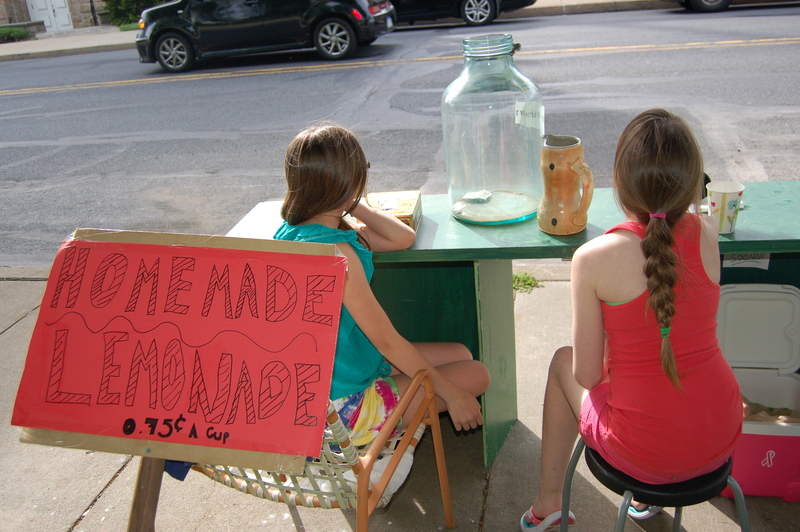 The idea that the Lemonade Stand stood for a child’s first entrepreneurial experience was a concept that I could believe in again. She took her tin of cash inside at the end of the day, reimbursed us the float and the lemonade expenses and is ready to do it again some weekend very soon. Who knows, maybe she will manage to sell our other broken-down lawnmower. 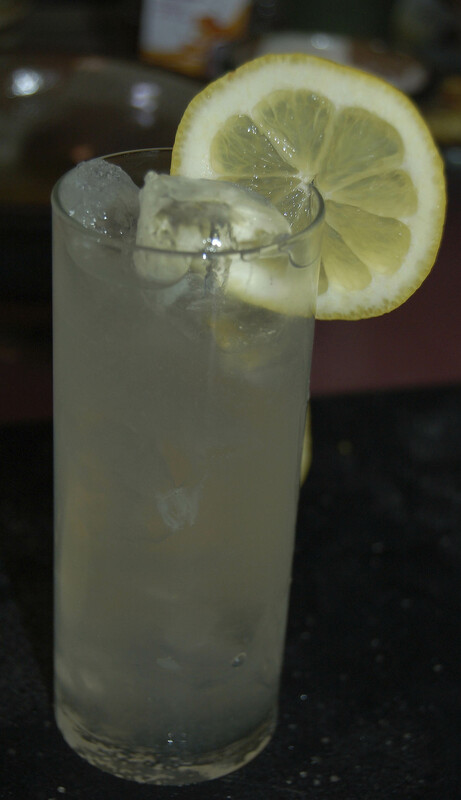 WILL POST OUR LEMONADE RECIPE LATER THIS WEEK! 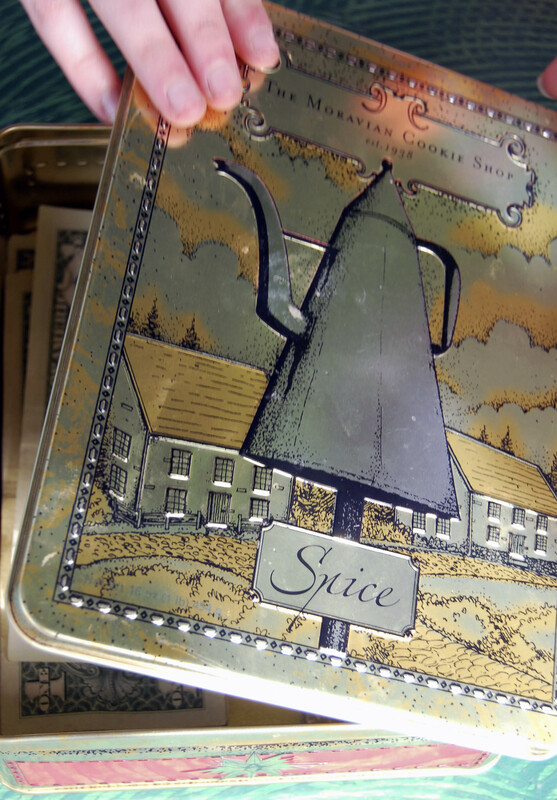 This entry was posted in Sweet Stuff and tagged good lemonade, kid job, lemonade, lemonade stand, making lemonade, memorial day, real lemonade, summer job, summer money, the cup song, waltons. Bookmark the permalink.